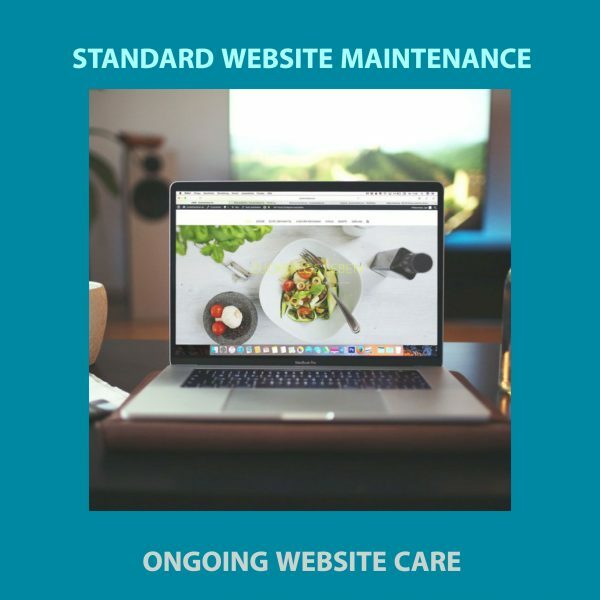 Amay Web Design Website Monthly Standard Maintenance service. For $50 a month per website, I will take care of your sites’ maintenance. This includes updating of core software, themes and plugins. 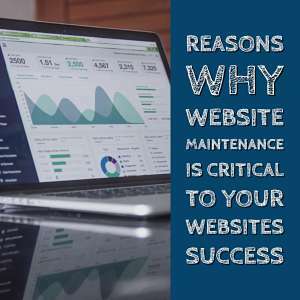 It also includes 2 minor, 5 minute website revisions per month. Minor revisions can include small updates to content, uploading a product etc. Clicking the Add to Cart button will subscribe you to this service for $50 per month. Cancel at any time, with two weeks written notice. An automatic $50 per month payment will be made via your paypal account. Set and forget. We also offer a Premium and Elite Website Maintenance which includes more services. Your maintenance package also includes two small edits per month that you can opt to use. Simply contact us during the month and give us details of the edits required.